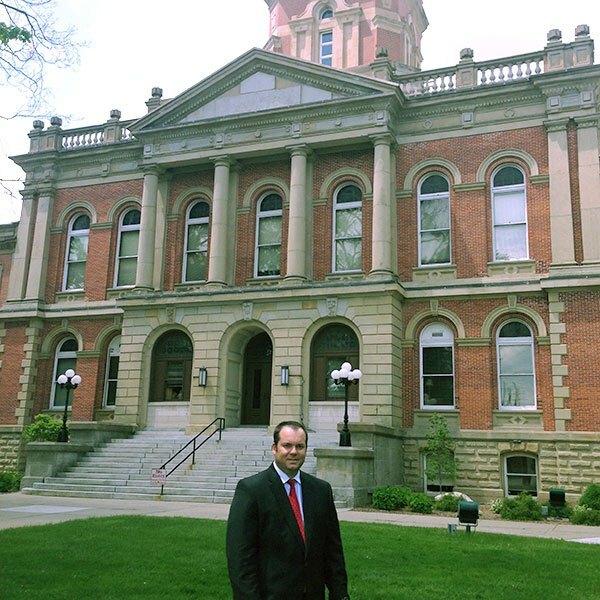 Sean I. Schill & Associates in Elkhart has been providing Indiana residents with compassionate, knowledgeable and practical legal representation. Whether you are going through a divorce or have been charged with a crime, we can help you. Accessible. We know that legal processes can be stressful and even seem overwhelming, and we make a point of always being available to guide our clients at these times. Our office hours are flexible, and we are willing to address your concerns when it is most convenient for you. Diligent. We work hard to get the best possible results for our clients. Through meticulous attention to detail and dedication to achieving your legal goals, we have earned a reputation for success. Compassionate. 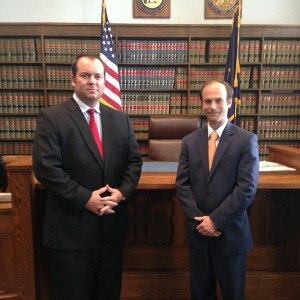 Our attorneys understand how scary legal issues can be. We treat you with compassion and empathy so that you can be confident you have a strong advocate on your side. Family law. Whether you are going through a divorce or adopting a child, our attorneys can help you. We handle all aspects of Indiana family law, including guardianship, paternity, parenting time, child custody and child support. Criminal defense. If you have been charged with a crime in Indiana, our criminal defense attorneys are well-equipped to fight for your rights. We represent clients in all kinds of criminal law cases, including misdemeanors, felonies, traffic violations and OWI. OWI. Our criminal defense attorneys can handle your OWI/DUI/DWI legal case in Indiana, including first-time DUI, multiple DUI and license suspension. 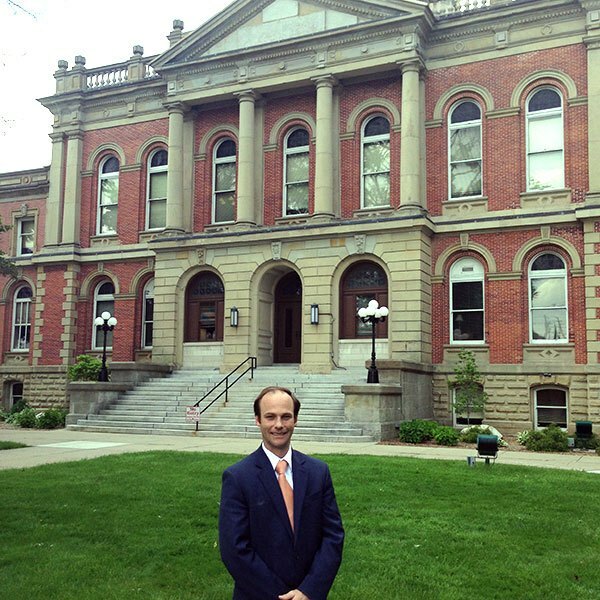 Call our Elkhart, Indiana attorneys today. Call Sean I. Schill & Associates at 574-343-2118 or contact us online for representation in criminal and family law matters in Indiana. From our office conveniently located in Elkhart, we represent clients in and around Mishawaka, South Bend and Goshen, and throughout Elkhart and St. Joe Counties.